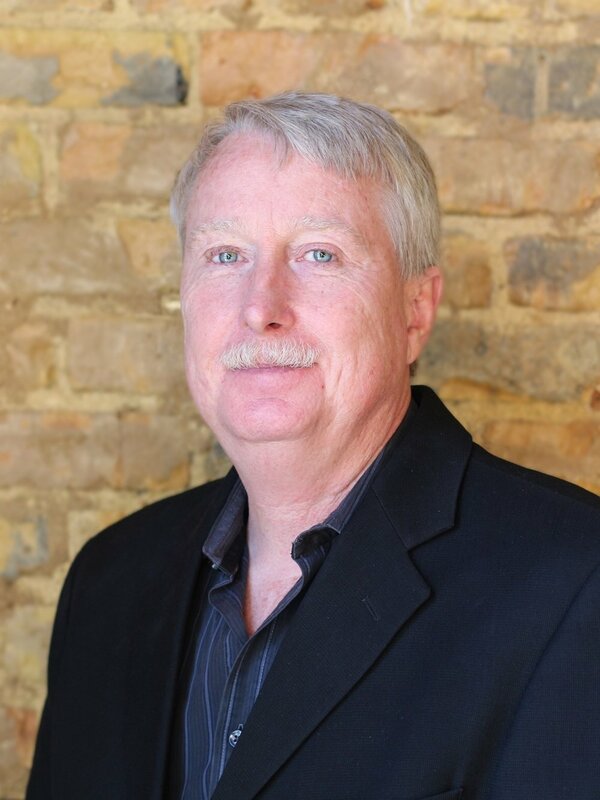 Greg has been a commercial real estate practitioner for 35 years in the Temple/Belton area. He earned a B.B.A Degree in Finance (real estate option) at Texas Tech University in 1979 and went on to achieve the commercial real estate designations of CCIM (1988) and SIOR (1998). Greg is married to Cyndie (38 years) has three daughters (all Aggies, bless their hearts). He has acquired two son-in-laws so far, one granddaughter, one Black Lab, and three granddogs. Mike’s interest in real estate grew from project development in family businesses in the 1980’s and 1990’s and transitioned into Commercial Brokerage when he joined Greg Davis Properties in 2000. Mike purchased a 50% interest in the company in 2004 and in 2006 the company was re-branded to DB Commercial. Mike specializes in development and investment related Commercial Brokerage best described as a Client Services business. By assisting clients and shepherding projects through each phase of the process including extensive knowledge and experience in site selection, contract negotiation, design, entitlement, permitting, financing, construction pricing, construction administration, owner’s representation, and project closing, Mike brings a unique approach to client relationships and commercial brokerage. Mike married Tammy and they have five grown children, four daughters and a son. During his free time, Mike enjoys ranching, fly fishing and traveling with his wife and family. Lane is a native resident of Central Texas. After graduating high school in 2000, she attended the University of Mary Hardin-Baylor where she pursued a degree in Marketing with a minor in Finance. She has been a licensed agent with DB Commercial since 2008, and received her CCIM (Certified Commercial Investment Member) designation in 2019. She is a knowledgeable, motivated, and diligent agent who specializes in retail, office, and industrial properties, as well as site selection. She has been involved in hundreds of transactions, lending to a wealth of knowledge and experience. Her success is attributed to her responsiveness, uncompromised integrity, market knowledge, and commitment to exceptional customer service. She and her husband, Patrick, have two beautiful children, who are the light of their lives, and are extremely involved in sports. Sandra joined our team in 2016. She graduated from the University of Massachusetts at Boston with a degree in Business Management and a minor in Finance. Sandra is a licensed real estate agent and has participated in the successful close of many high value investments to include single tenant net leases, land acquisitions and large industrial properties. Sandra is originally from Sweden and has lived in/visited over 24 countries. She and her husband have three beautiful girls who are very active in sports. She thoroughly enjoys the simple yet abundant life Temple/Belton has to offer. Tammy joined our team in the summer of 2007 after leaving public secondary education and became a licensed Real Estate Agent in spring of 2008. She holds a Bachelor of Arts from the University of Mary Hardin-Baylor and a Master of Fine Arts from Ashland University. Tammy’s primary role is to assist the team and encourage community among the team and clients. Tammy has been married to Michael for thirty-two plus years during which they had five children. She enjoys time with family, pets, traveling, learning, reading, and outdoor activities. Guy joined our team in 2012 as an associate. He has a Bachelor of Science in Agriculture from Texas A&M University and has held a Real Estate Salesperson license since 2013. Guy typically leads the team ensuring land entitlement, platting, plan set development, permitting, project management, and inspection. In 2008, Guy married Lauren and they have four small children. He enjoys being a husband and father and has no spare time.